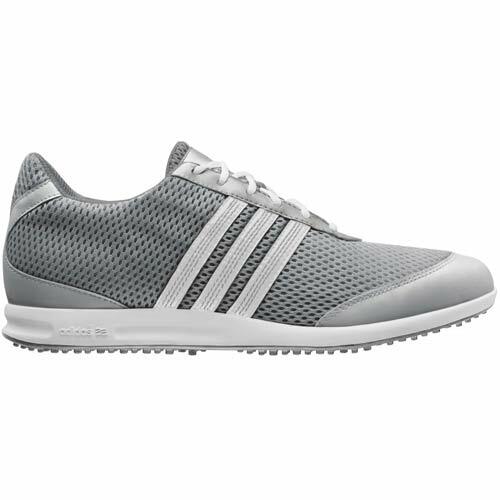 The Adidas adiCROSS sport features golf footwear inspired by classic styles and colors. 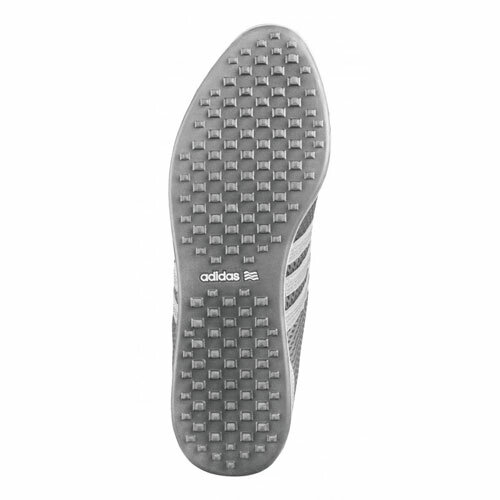 They are part of the fashion performance line and provide both style and performance. These shoes feature spikeless soles which make them great both on and off the course.